Published by Continuum International Publishing Group. Is equitable global culture exchange possible? Who determines this exchange and at whose expense? Can community and place survive the anonymity of the market and the patriarchy of the state? How can cultural practice provoke new modes of resistance in an age of globalization? 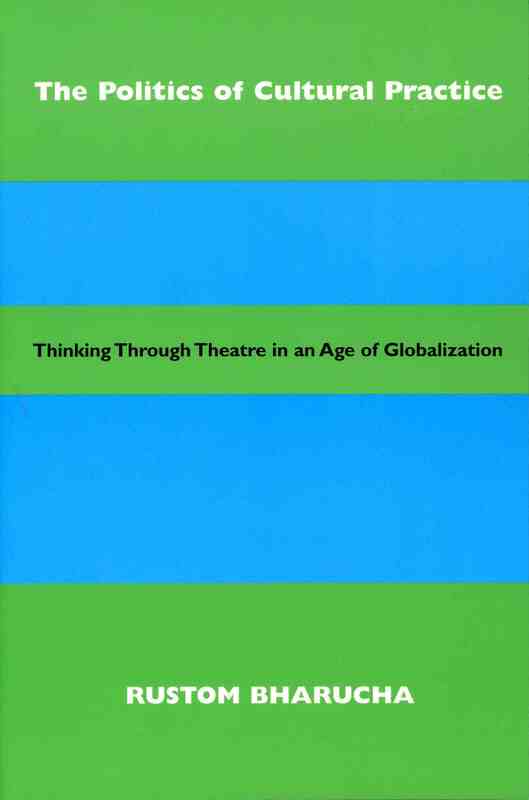 “The Politics of Cultural Practice” defies the homogenizing and anti-democratic forces of globalization. Refuting the assumption that the West is everywhere, the book draws on the emergent cultures of sexual struggle in contemporary India to engage with the volatile global issues of intellectual property rights, cultural tourism and the marking of minorities on the basis of religion, caste, language, gender and sexuality. A dazzling analysis of life, politics and art in our globalizing world, “The Politics of Cultural Practice” demonstrates the power of the intercultural imaginary to radically shape the 21st century.